Oscar winner: 'We can't find staff' Jump to media player Visual effects company Double Negative says it is struggling to find skilled British employees to recruit. How to blow up a car (in the movies) Jump to media player Visual effects artists Mike Kelt and Emily Pooley share the secrets of blowing up cars, faking wounds and shooting people for film and television. How the Tardis got its new look Jump to media player Doctor Who production designer Michael Pickwoad reveals how he designed the new interior of the Tardis. A new qualification in video game design, animation and visual effects has been created to try and tackle what the industry says is an acute skills shortage. It has been backed by industry experts including Double Negative, which won the Academy Award for best visual effects in 2011 for the film Inception and 2015 for Interstellar. 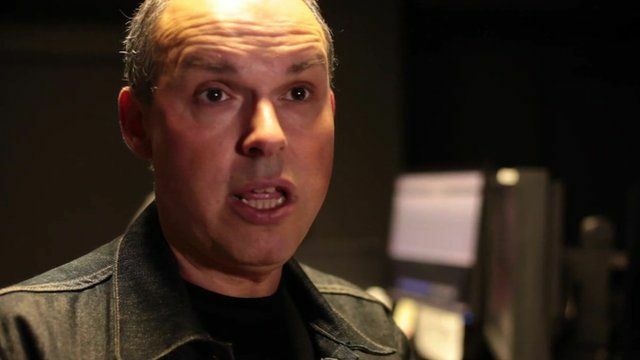 Its visual effects supervisor Paul Franklin tells the Victoria Derbyshire programme's Jim Reed the firm is struggling to find British employees. Watch the full film on the Victoria Derbyshire website.